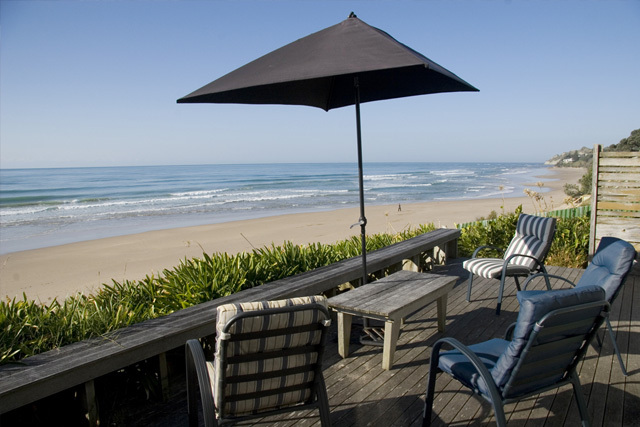 Wainui absolute beachfront walk in and view the sea and surf. Large 3 and half bedroom villa, with a big lounge and sunny sun room. Wakeup to the best view in the world Big front deck and new back deck. Wainui Beach is one of the country’s best known surfing beaches. 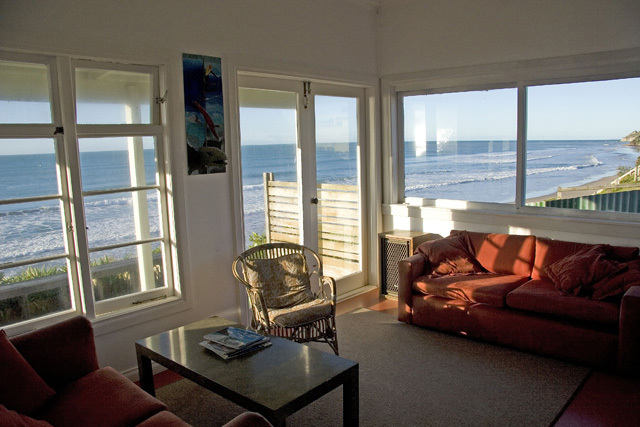 Sunbathe, swim, surf or simply chill out watching the surf on our sun-drenched front deck perched over the beach. 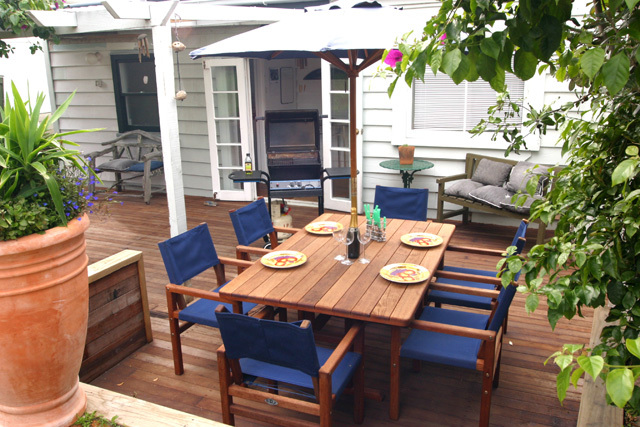 Entertain yourselves and friends in our private BBQ courtyard built to catch the late evening glow. Prime location - Just a few steps to the beach. 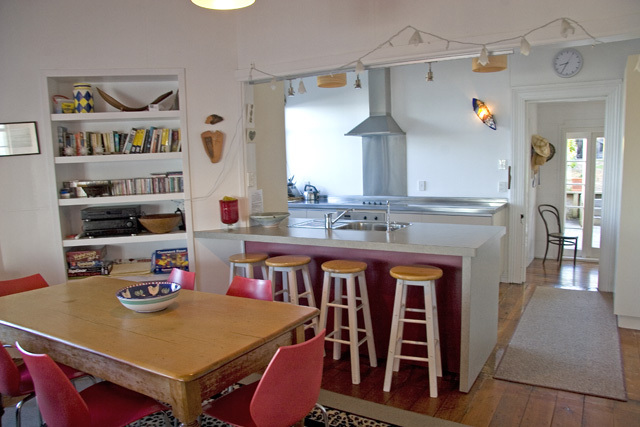 This beach front house is situated at the beginning of Wainui beach which is known for its sand and surf. Just a few meters from the famous surf spot 'stock route'. Sit on the deck and watch the surf. We visited Gisborne in the last part of our NZ holiday. We were completely taken aback by how lovely this house was! The house is large but cosy and has a fantastic view of the sea and beach. I will never forget the time spent here: it was fantastic!